Fertigation: Visit Country Guide to read article. 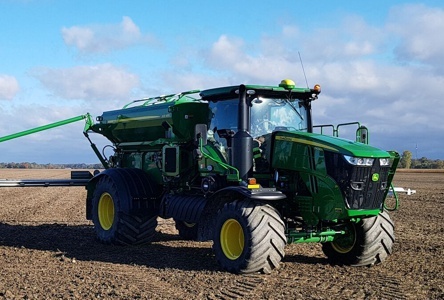 John Deere Air Flow Fertilizer Applicator - 2 bin Variable Rate now at Lakeside. The Lakeside Safety & Compliance Model | Safety & Compliance at the next level. Work With Proven Experience | Let's talk about your Agriculture Business. 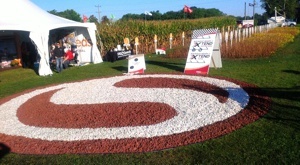 NK21 is a new, homogeneous 21-0-21 potassium and nitrate based fertilizer product that ensures nutrient availability during cooler soil conditions. At the end of the day teamwork benefits everyone. Enhance that teamwork with experience, up-to-date technologies, and always at the core - hard-work. And you have the right combination for today's agriculture. Proven Time and Again. Our experience with this technology is your assurance of success. 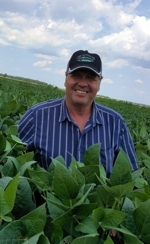 I have been managing the production of field vegetables, cash crops and greenhouse crops for well over 25 years in both Europe and Ontario. 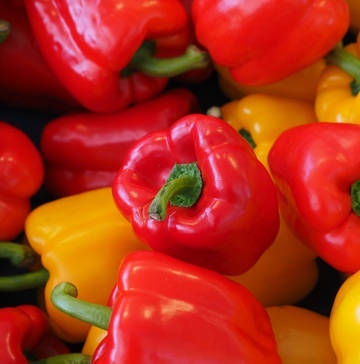 Through my past experiences, I have implemented food safety programs, health & safety policies and procedures, and HR in both greenhouse & field production for various crops. 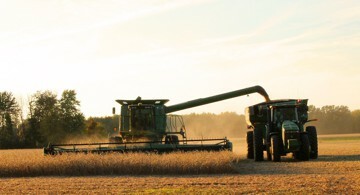 I believe it is time to support the producer in this increasingly complex "compliant demanding world" to make it efficient and viable for a farm operation. Lakeside Grain & Feed Limited is an opportunity to share the experience. 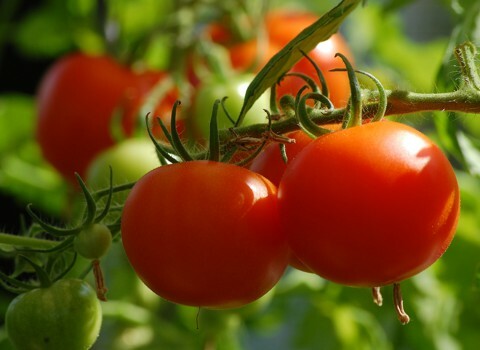 I have been growing vegetables for more than 30 years. I started experimenting with fertilizer and irrigation systems 25 years ago. Through years of research and in-field development, I and others created a program that consistently increases both yield and quality, while significantly improving return on investment. I see an average of 20-30% yield increase in my vegetable crops year after year, depending on the crop. Now I want to bring my years of experience and knowledge to other growers with Lakeside Grain & Feed Limited. For more than 10 years I have been involved in all aspects of Food Safety Compliance and Health & Safety, preparing for various different types of audits, revising and creating manuals and standard operating procedures (SOP's). Participation in training and solving issues after a Ministry of Labour visit and corrective actions for audits. The fast and ever changing and challenging environment that Farms and Greenhouses operate in is enormous. Human Resources and Safe production of food can easily become a legal matter, very costly and needs to be backed up with well-founded programs that are simplified to your needs and operation. Lakeside gives a solution for your operation that is affordable and well thought through for a simple approach to your operation. Contact Us Today! 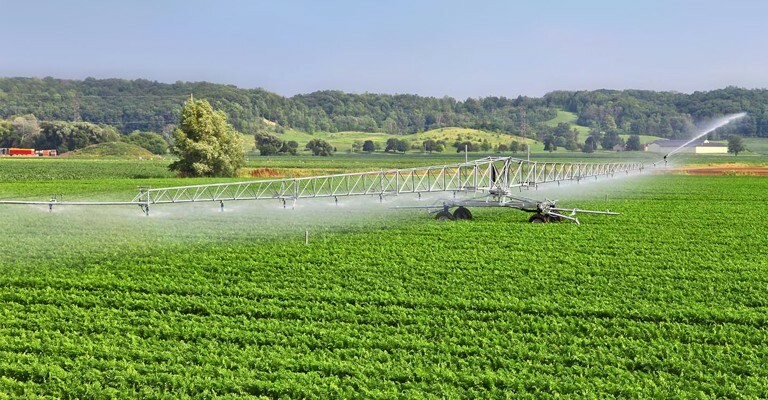 | Precise Fertigation, Customized Food Safety, and Compliance. Let's talk about your agriculture business. 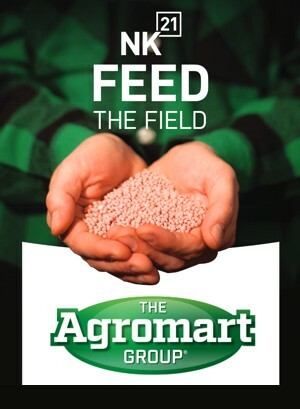 Our team working together with our customers to achieve crop production goals, is paramount - is excellence. 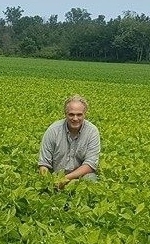 Visit www.lakesidegrain.com for details on sales and service for Forest, Petrolia, Melbourne and Wardsville. 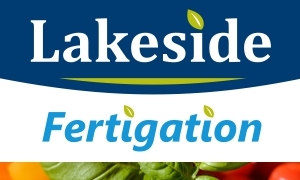 Lakeside Precision Ag - Precision Agriculture Compliance Excellence. Copyright 2017 by Lakeside Grain & Feed Limited. All Rights Reserved.